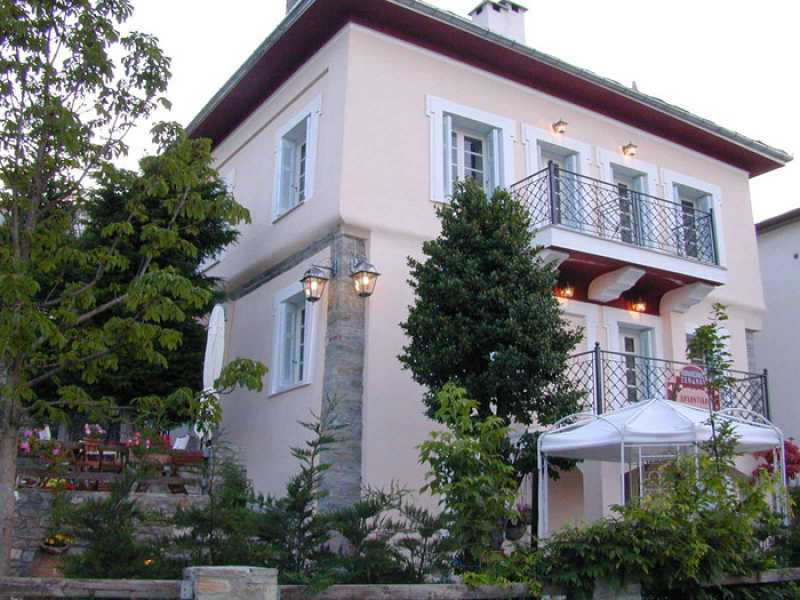 Mount Pelion was thought to be the summer resort of the Gods of Olympus by the ancient Greeks. It was also, according to mythology, the birthplace of Centaurs. 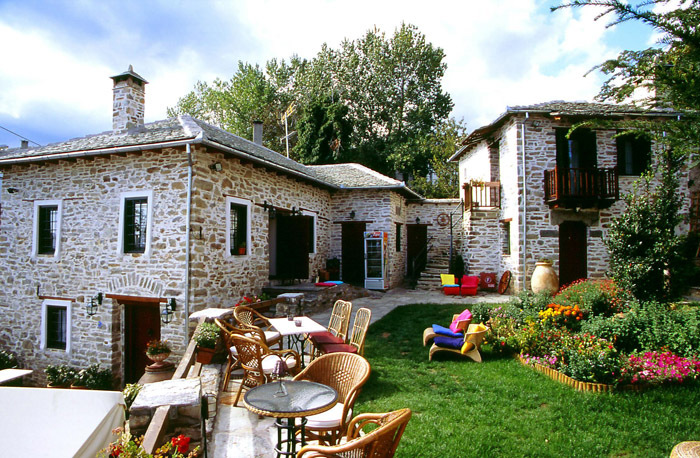 In present times, Pelion is one of the most popular destinations for tourists throughout the year. The Archontiko Stamou guesthouse is placed in Zagora, which is the most significant amongst the 24 Pelion villages. It is a stone built complex that incorporates the main residence (dated from 1863) of the Pantou family, founders of the Pantios School , University of Athens. Closely related to local traditions, it has welcomed guests of great importance to political, social and cultural events of the time. The property was purchased by the current owners in 1995. 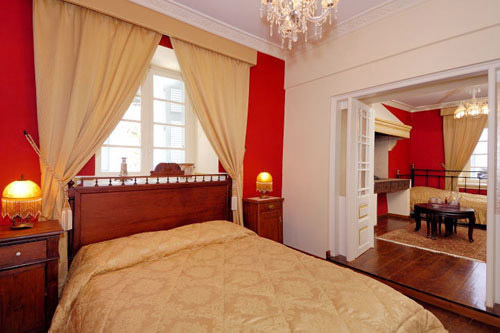 It had been renovated from 2000 to 2003, with an effort to preserve the original architecture and unique style. 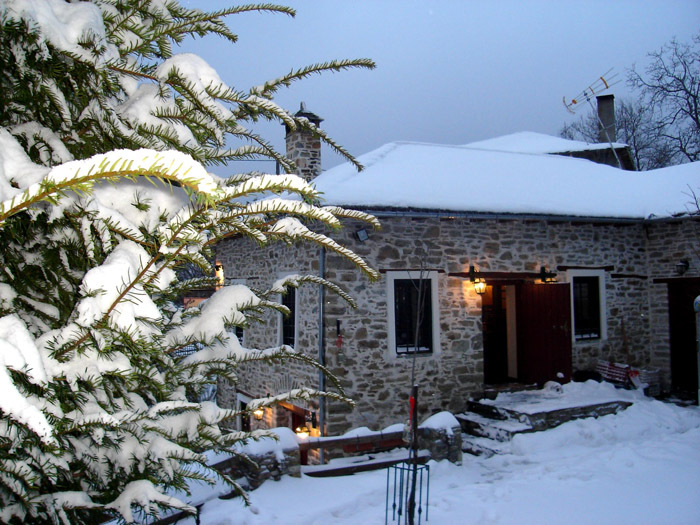 Since then it has served as a first class guesthouse, offering contemporary amenities in a traditional Pelion environment. 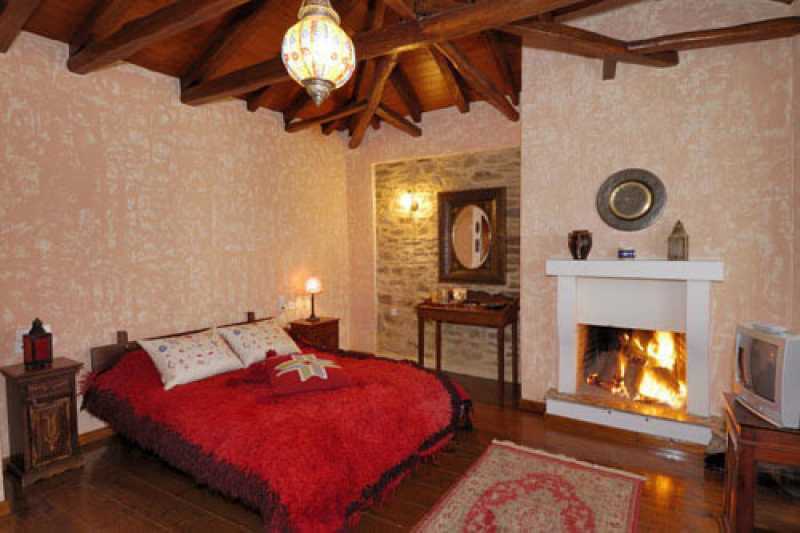 Archontiko Stamou is comprised of six double rooms, 2 suites (4 persons each) and a junior suite (3-4 persons). All rooms are provided with a fireplace, individually controlled heating, satellite TV and excellent room service. 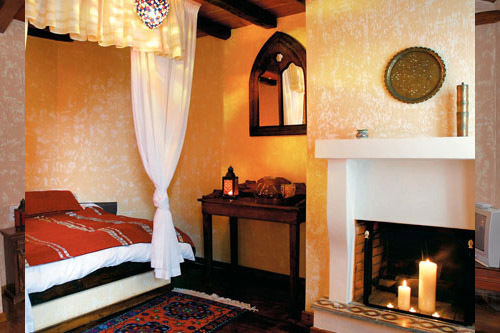 Each room is decorated differently with distinctive colours and antiques of exquisite taste. 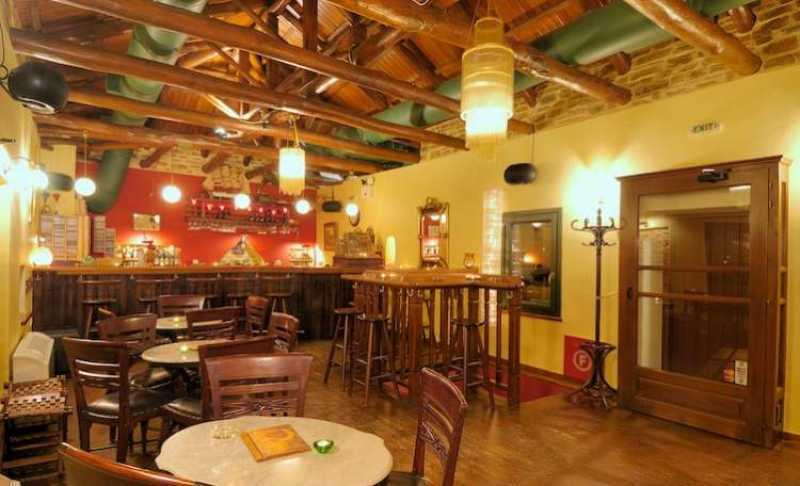 Guests may also spend some time at the Anamella bar, which is operated as part of the guesthouse. 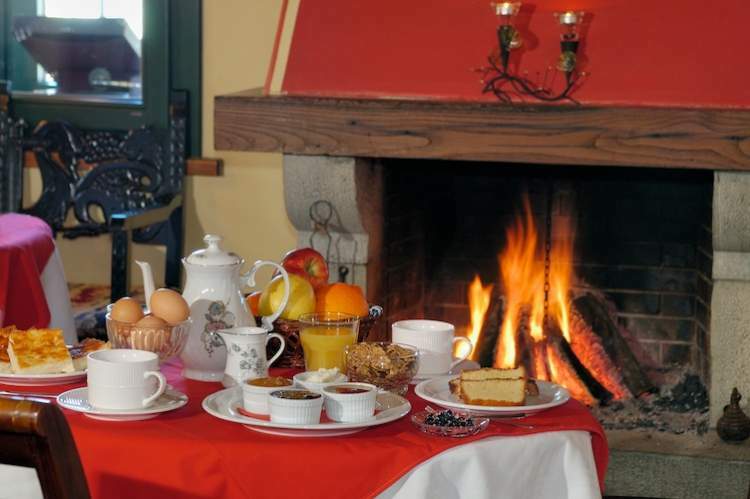 In a cosy and relaxing environment they can enjoy their coffee, drink or choice of quality wine by the fireplace. 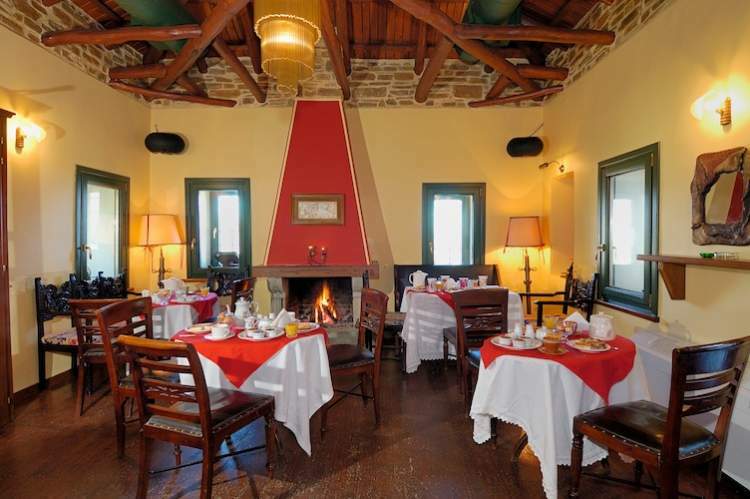 There are a number of taverns and restaurants in Zagora, offering traditional dishes, cooked with local ingredients. The nearby Public Library holds a collection of priceless books and manuscripts donated by Zagora's benefactors. The Hellenic Museum, a place where Rigas Fereos once studied at, is also available to visitors. 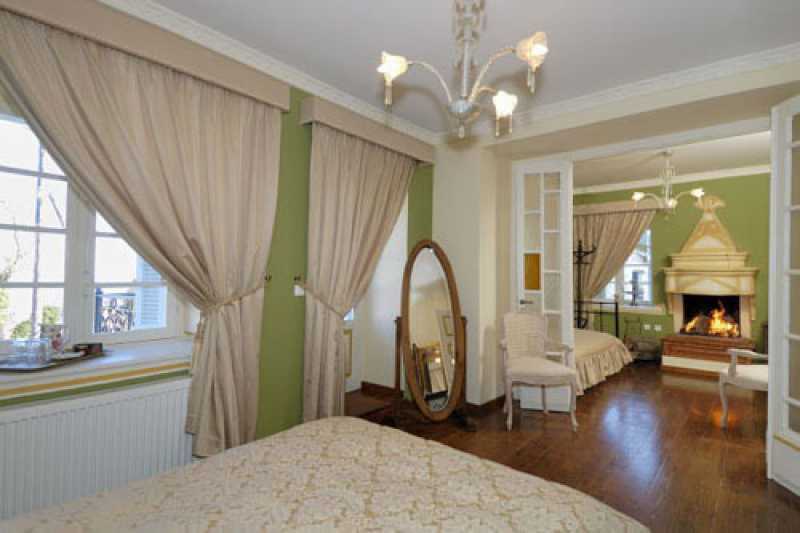 Archontiko Stamou is ideally placed between mountain and sea providing the visitor with the best of both worlds. For the winter, the Agriolefkes ski resort and its cosy chalet is situated 18 km away next to the Chania village. For the summer, the sea is only 6 km away at the beautiful beach of Chorefto, place of ispiration of the famous poet Georgios Drosinis, and at the beaches of Parisena, Ag.Saranta, Elitsa, Analipsi, and Vrios. Various other activities are also available, which include hiking, horseback riding and visits to local cultural events and festivals.